Who says that moving should be complicated? Launch landing pages easily within minutes. Choose one of our pre-made layouts and import it with just one click. leadPress is really easy to use. Plan you move today with professional movers. Do you need temporary storage for carrying out work? Is your new house or apartment not ready yet? We have the solution for you. We can store your goods in individual containers. Each container is a separate unit with a minimum content of 25 m3 to a maximum of 32 m3, which you can use fully or partially. These containers are loaded at your home and later unloaded. This avoids a double loading and unloading operation, which minimizes the risks and opportunities for damage. How long in advance should I register a move? A move in the week then you should reserve 4 weeks to 6 weeks in advance. A Saturday move is best reserved 4 weeks in advance. Do you also arrange the parking signs? We arrange the parking ban at a small additional cost. 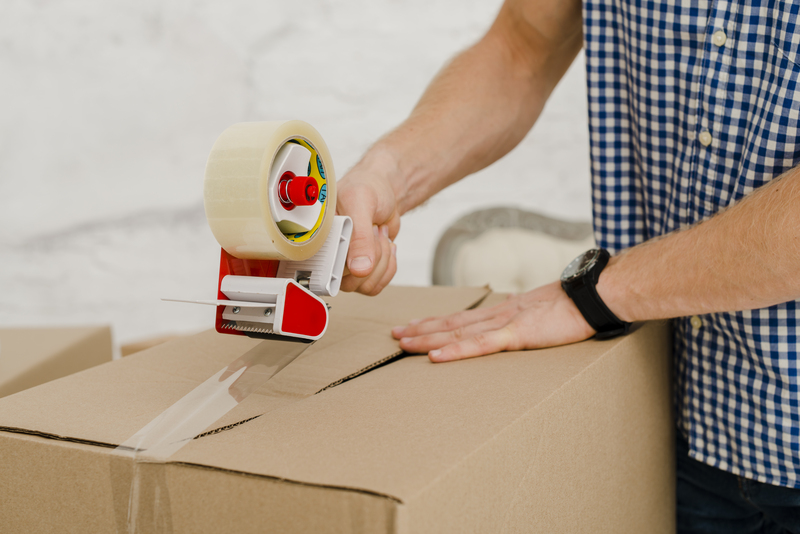 Moving Tips That Will Make Your Life So Much Easier We have put together these simple tips for you on moving and packing. If you plan to move soon, there are many different things that you will suddenly have to take into account. Moving is something that is sometimes underestimated by many people. By taking our moving tips into account, you ensure that your relocation is complete according to plan. Planning a move is very important. Good planning is also important for the people who will help you with the move. Often, it is only on the day of the move itself that it is determined what everyone has to do, but because of this a lot of time is lost. In addition, there is also the addition that in a planning space has to be made for the required transport and especially who gets to work with it. 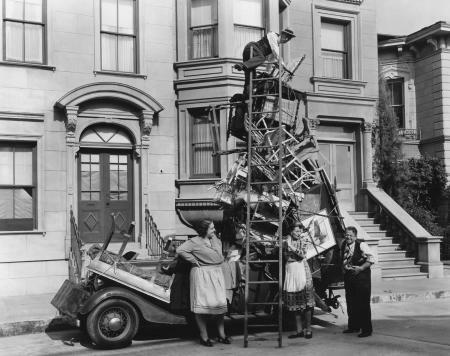 It may be clear in any case, do you want to be sure that everything is going well on the move day itself? In that case, good planning is undoubtedly very important. No move without a suitable removal van. Many people think that moving to a new destination is just one day’s work. In practice, however, that is slightly different. Especially when you have a fully-fledged home from which your complete contents have to be moved, it is absolutely essential to have a good move planning. Especially when you have a fully-fledged home from which your entire contents have to be moved, it is absolutely essential to have a good move planning to order the right removal van. Give each box a number. Indicate to which room the box must be brought. Make a list of the boxes per room and also note the total number of boxes. It is a good idea to leave some space on the list for any comments and mention of valuables. You can apply for a parking space at the municipality for the moving day. This way you are parked in front of your front door and you can only choose which room the moving boxes need to go to. + Nothing is forgotten ? Nothing is as bad as when you find out at the last minute that you have forgotten something. Prepare a checklist of all matters, print it out and check what you have already done and find out what you have to do. A move planning is often overlooked, but that is not right, on the contrary. 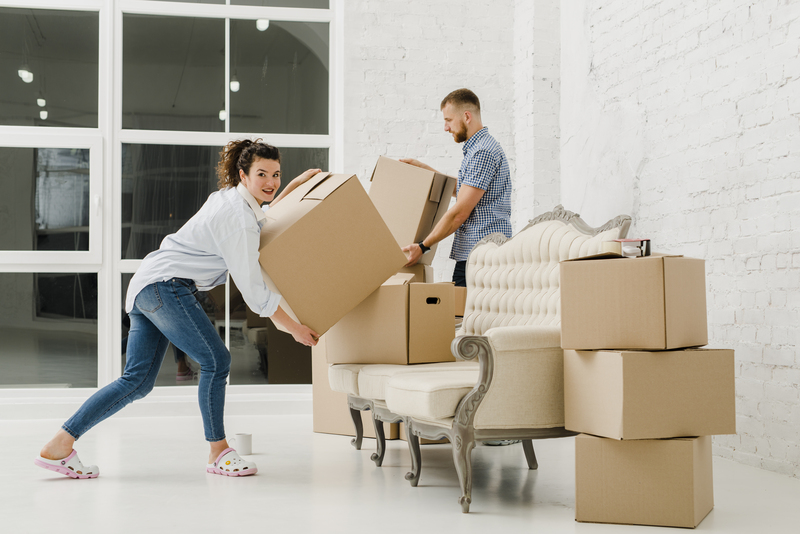 A good move planning not only ensures that the day of moving can be as efficient as possible, it also prevents you from overlooking something and you can start the move without too much stress. Why choose for Verhuizingen Groeninckx ? The advantages of hiring a professional moving company. Liftservice You should transport valuable items with you rather than on the truck. Does something have to go up on a floor or down? Do not raise yourself, but rent a ladder lift with operator.This is a certain, effective and efficient way of working that minimizes the chance of damage to objects. This lift service is available from the 1st to the 17th floor. We also have lifts available for hard-to-reach places. Plan your move in time. Take a look at our tips on how to prepare for a smooth move.